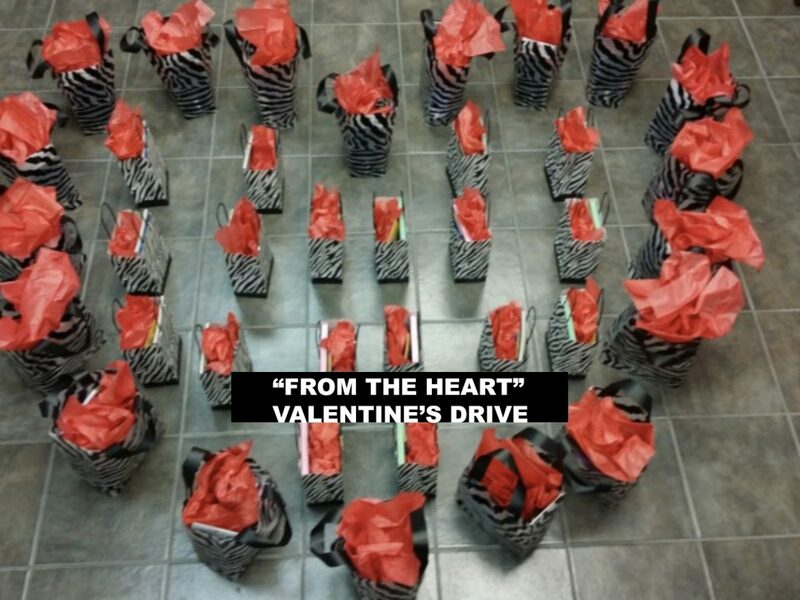 From the Heart was inspired out of compassion for the individuals living in the domestic violence shelter during Valentine's. 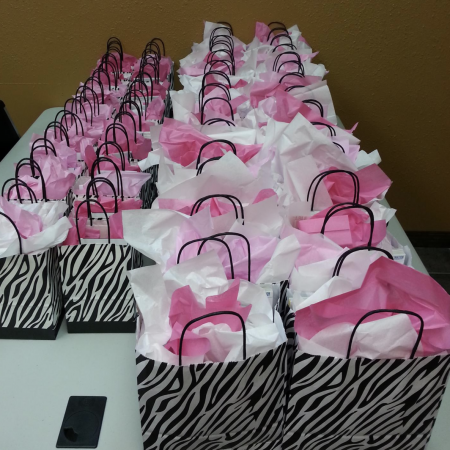 We wanted a way to let victims of abuse know that they are not forgotten...so we decided to create care packagers for the adults and children in the shelter. This project is an an annual event in Oklahoma City and Virginia.